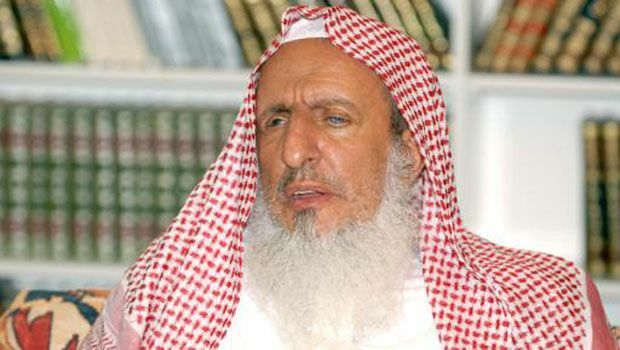 Amid a controversy in Saudi Arabia surrounding the authorization of concerts and the building cinemas in the country, Grand Mufti, Sheikh Abdul-Aziz Ibn Abdullah al-Sheikh, said publicly that these means of entertainment are forbidden in Islam. 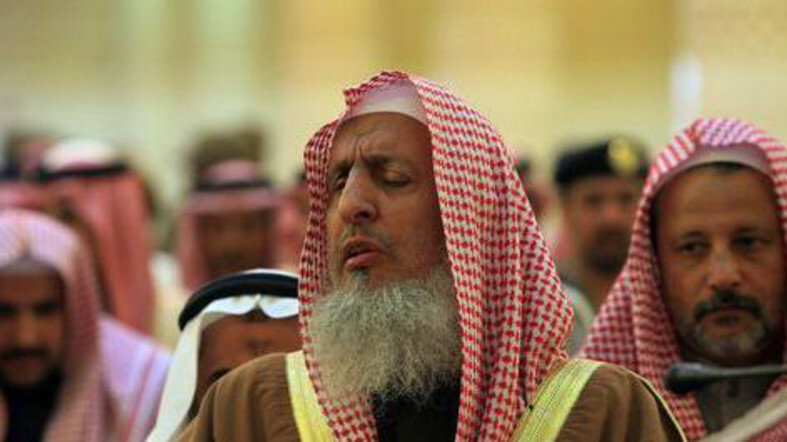 “I hope everyone is guided to the good path. 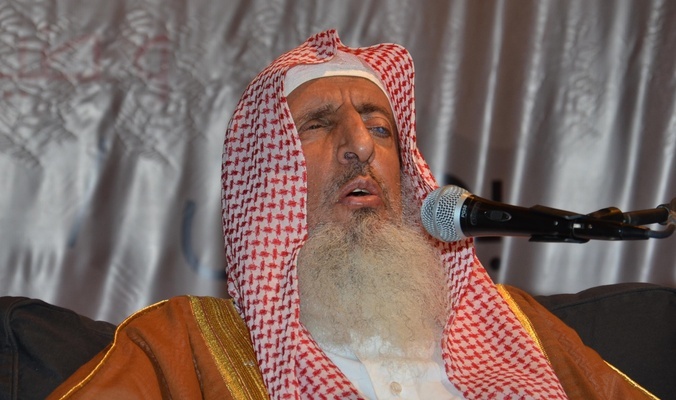 We know that concerts corrupt,” the Mufti said referring to concerts.